Coconut water (and coconut milk, however this article will only take on coconut water) are all the rage right now. Coconut water is naturally refreshing and has a sweet taste that many people just love. Coconut water is the clear liquid that in the center of young, green coconuts. It’s true that coconut water is easily digested, but is all those healthy claims about coconut water true or just a bunch of hype? 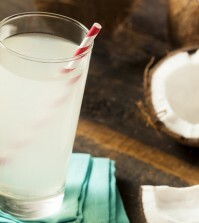 Coconut water has been enjoyed by humans for untold centuries, probably as long as there have been coconut palm trees! Called “Mother Nature’s sports drink” by advertising companies, the demand for this liquid is going through the roof, and is being propelled further by athlete endorsements and celebrates. Marketers promise that coconut water will hydrate our bodies like nothing else and that it can help with a wide range of health problems, from kidney stones to hangovers to cancer. How much of this is true and how much is hype? We will sort it all out for you right here. 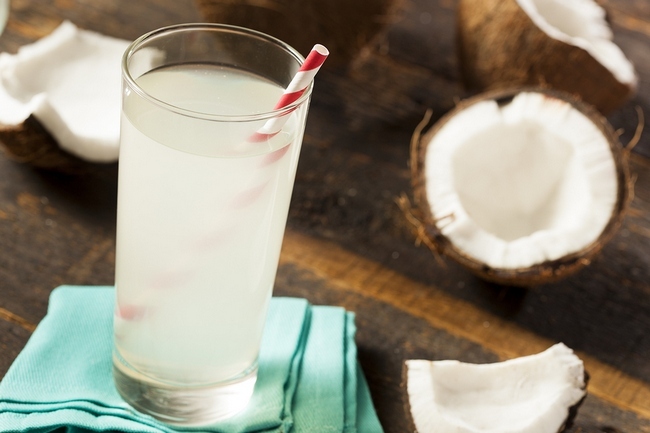 Keep reading about the top 7 things you should know about coconut water. True: Coconut water is natural beverage that contains nothing artificial, no added colors, and no added sugars. 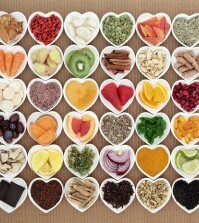 It is 99 percent fat free, has no cholesterol, is low in carbs, and has a low level of natural sugars. It does contain selenium, zinc, iodine, boon, manganese, and molybdenum. It has very low levels of B vitamins and ascorbic acid. All of these things are great reasons to enjoy coconut milk, especially when you compare them to sodas, diet sodas, or high calorie fruit juices. 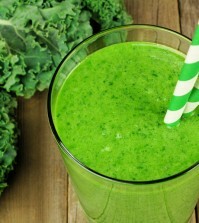 Read also about drinks you think are healthy but they are not better than sodas. True: Ounce for ounce, coconut water has only 5 calories, 1.3 grams of sugar, 61 milligrams of potassium, and only 5 grams of sodium. Although many sports drinks have many of the same ingredients, many have added sugars and artificial colors, not to mention flame retardants. Find out 7 “harmless” drinks you should avoid. Coconut water is a perfect way to restore lost electrolytes and potassium after exercise. 3. Claim: Coconut water in the can or bottle is the same as fresh. False: Coconut water is naturally filtered water that takes almost nine months to filter one liter of water. Water travels through the fibers of the coconut, where it is purified, then stored inside the sterile coconut shell. This cannot be said of canned or bottled coconut water. Once it reaches the air, coconut water very quickly begins to lose its vitamin content and can ferment quickly. Many canned and bottled coconut water is heated to avoid this, but this process removes the very nutrients you are drinking coconut water for!